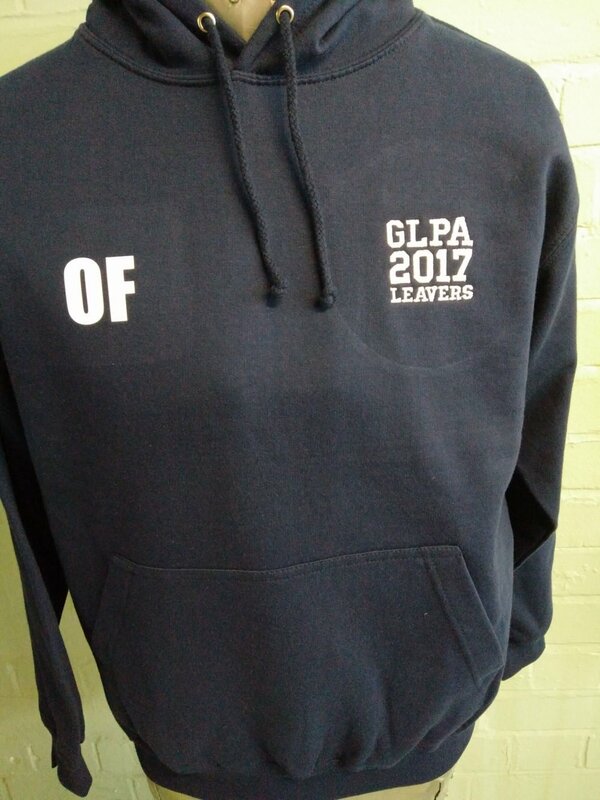 Navy Leavers Hoodies for GLPA 2017. 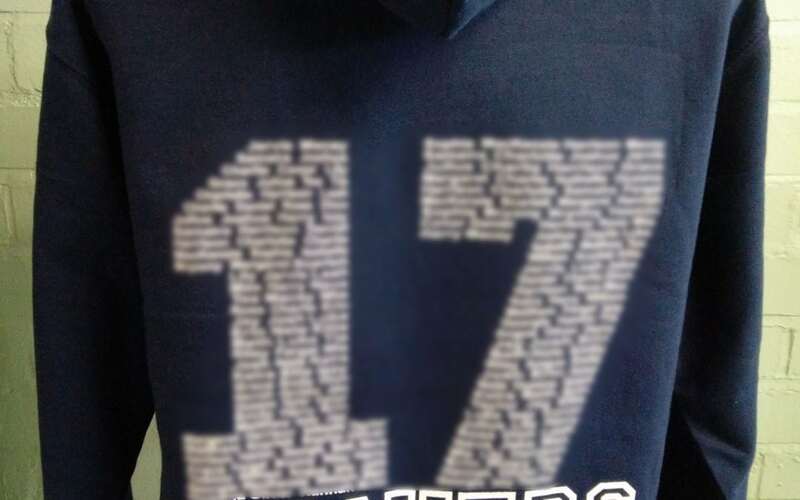 With custom embroidered logo on the front and custom Leavers print on the back. 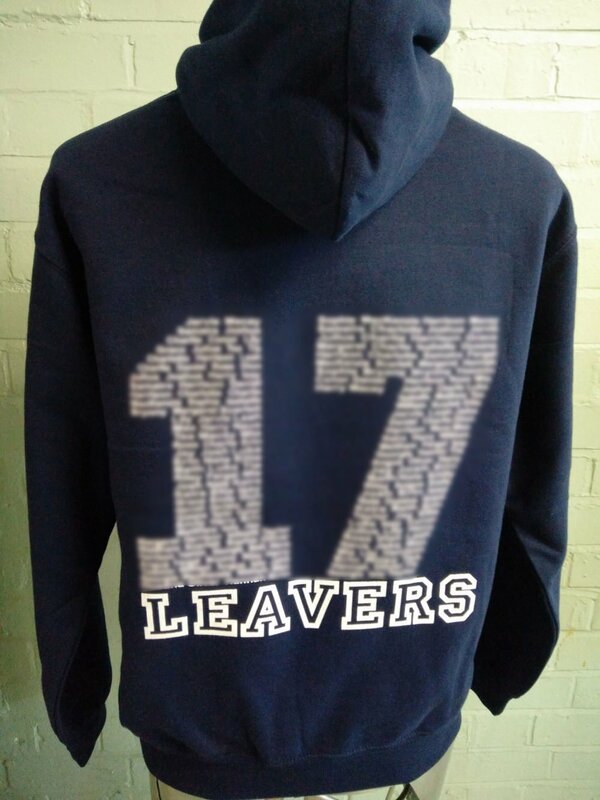 These come with additional initials print on the front making them very desirable for Leavers.